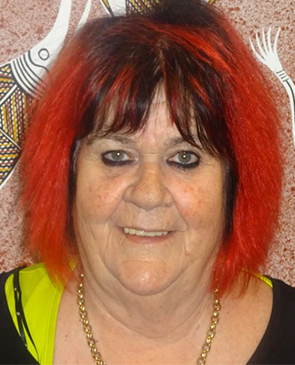 Ms Tongs has been the Chief Executive Officer of Winnunga Nimmityjay Aboriginal Health and Community Service for over 20 years. She has been instrumental in growing the organisation from 10 to 70 staff servicing a client base of over 7000 clients serving 75% of the Canberra Aboriginal and Torres Strait Islander community. She has prioritised the specific and special health needs of women and children in service delivery. She is a strong advocate and has provided leadership for Aboriginal women in the community.